“Tests seem to be a necessary evil. Sometimes, there are frustrations because of the limitations tests place on classroom activities. The opportunity to really delve into a subject is restricted because testing standards must be met and curriculum strands covered. Public schools are evaluated according to test results while teachers attempt to convince the public that these measures of success and performance are faulty. Some teachers try to game the system by helping their students during testing situations. 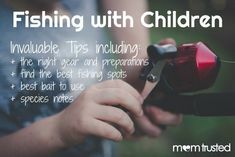 Each year your child gets one year older and you want them to remember it in the best way possible. If you want to start off on the right foot you can do it on their birthday. That means throwing them the best party in the world. One they will cherish forever. One that all their friends will talk about for years. 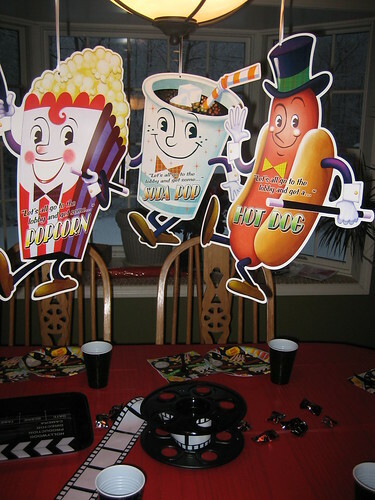 A great birthday party can score massive brownie points for your child with all their friends. Did you ever experience something like this when you were growing up? If you’ve never had one before you might not know how difficult it is. It’s easy enough throwing a small celebration for friends and family, but when you step up a level and start inviting the kid’s whole class it gets much harder. You want the day to go off with a bang and nothing terrible to happen, so you need to be prepared. Let’s have a look at some steps you’ve got to remember to take. This will ensure there is smiles all around. This is a decision you will have to make with your child. There’s no point organizing something that they don’t want. Even if they have a favorite ‘thing’ they should still have the choice. Don’t let yourself think they might want a surprise. It sounds like a good idea, but the events leading up to the party are important and they will enjoy themselves for much longer. They might want a theme that would be more suited in a pool or on a football pitch. Just wait and see. 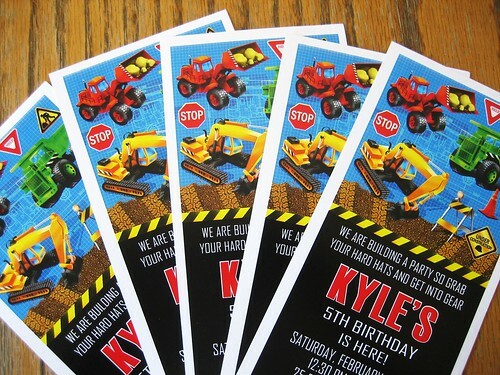 If you have a look online these days you will find some amazing party invitations that suit all tastes. Then they can be delivered to your door in plenty of time. You should send them out as soon as possible, so the other parents can record it in their calendar. 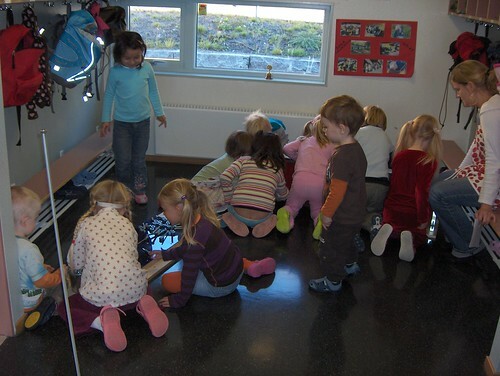 When children are at a certain age there might be different parties happening all the time. 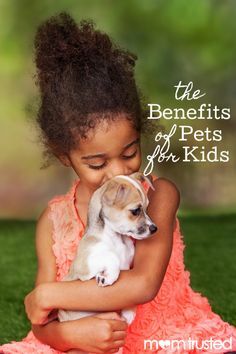 You want to make sure people know about your child’s before they make other plans. Luckily you only need to go to your local party supplier and you should find everything you need. You always have the Internet if you’re stuck. If you’re having the party at home you should start decorating the place a day early. You might have a lot of running around to do on the actual day. If you’re having the party somewhere else and they aren’t going to set it up for you, try to get a small team organized that can do everything on the morning of the party. You can have an amazing theme and some lovely cake, but don’t get the games right and kids will be bored. 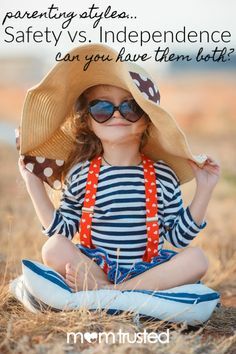 There’s also going to be more things to organize if the party is in a different place, for example, if it’s in a swimming pool you might want to buy some toys for the pool. Entertainment can also come under games and if you plan on hiring someone like a magician you better book them before their schedule is full. After all that running around the kids are going to get thirsty. Make sure you have plenty of refreshments available. Try to remember that different parents might have different rules about what their children can eat. 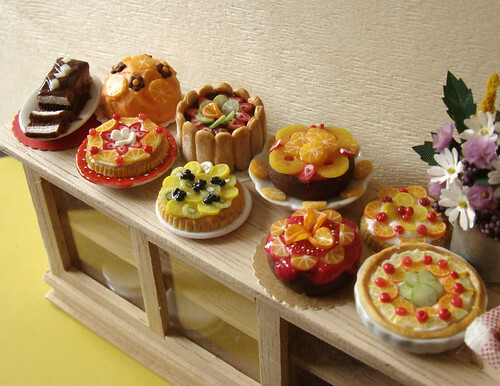 Lastly you have the cake. The centerpiece of the party. You’ll know what kind they’ll like, so just order an amazing one in plenty of time. Gavin Caleb is an enthusiast blogger and renowned online marketer. He recommends personalised banners as a great way to promote services. Parenting can be a lot like the circus: messy, loud and full of juggling and balancing acts. 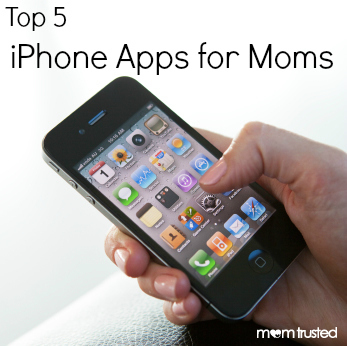 Download the Mom’s Daily Planner app to help keep the chaos in order. 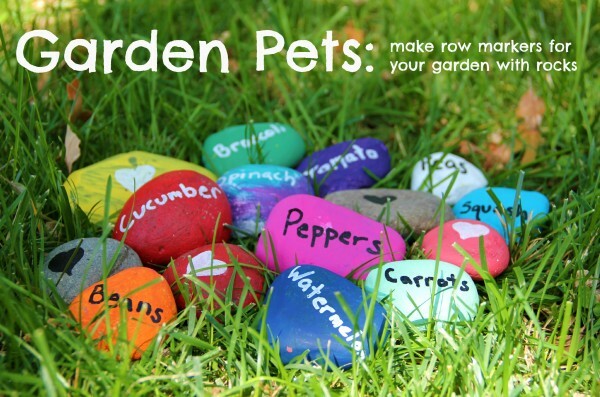 This organizational tool offers shopping and to-do lists that users can color-code, set due dates for and cross off completed tasks. The included calendar comes with alarms and can sync with other calendars such as iCal, Google Calendar and Hotmail Calendar. Just because parenting is chaotic, doesn’t mean your life has to be. 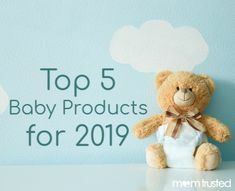 Use this forum to talk to other moms and moms-to-be throughout the entire process, starting with trying to get pregnant, all the way through parenting toddlers. Ask questions, share funny stories and upload photos from iPhones. The Mommy Playbook Forums creates a community that helps one another through the challenging world of parenting. Moms-to-be can track their pregnancies using MedHelp’s I’m expecting iPhone application. Compare symptoms with other moms-to-be and photograph a growing baby bump. Keep track of gained weight and find out if it’s too much, too little or right on target. Interact with other pregnant woman by posting and answering questions within the health community. Finally, store doctor information and appointments for easy access and organization. Life360 Family Locator helps moms keep their ducks in a row. Keep tabs on all family members and view their locations on the app’s map. View safety points or threats near users and send panic alerts to notify loved ones of any dangers. The group messaging feature also helps keep everyone on the same page for after-school schedules, pick-up duties and family dinners. This application helps busy moms save money without carrying around wallet-fulls of coupon clippings. Simply scan any coupon into the app’s database on your phone. Tired of missing out on deals because of expired coupons? SnipSnap Coupon App sends expiration alerts! Plus, the app will send a push notification when a store with coupons is entered so deals are never lost in the shuffle. Share savings via email, Facebook or Twitter so other moms won’t miss out. 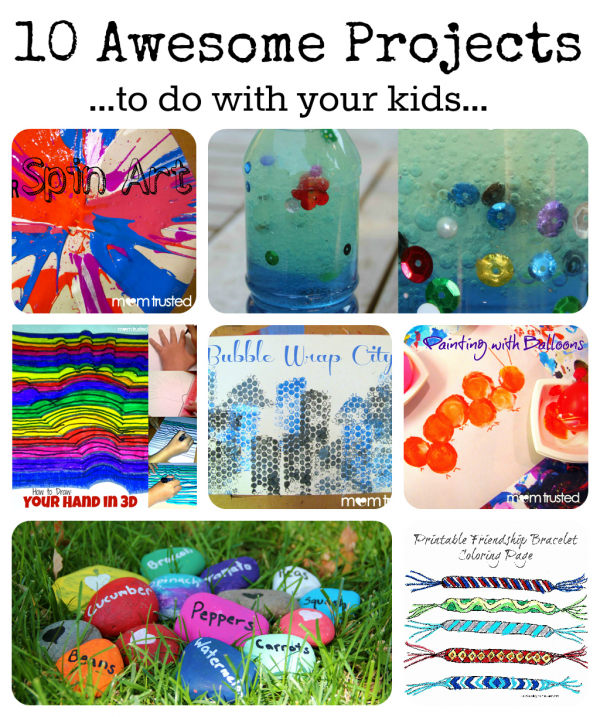 We’ve had a lot of fun lately doing activities with the kiddos and wanted to share them with you. 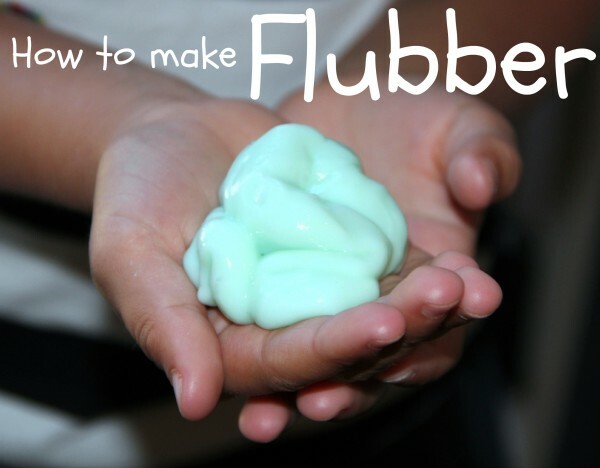 Try our latest preschool activities with your kids this weekend or after school! 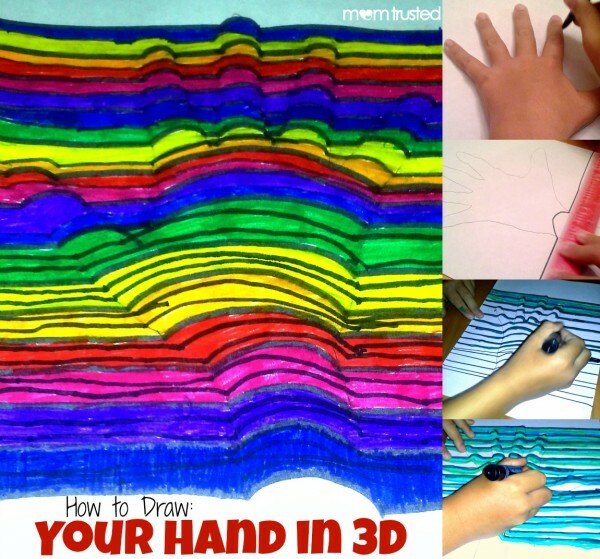 Learn how to draw your hand in 3D using this simple optical illusion technique. 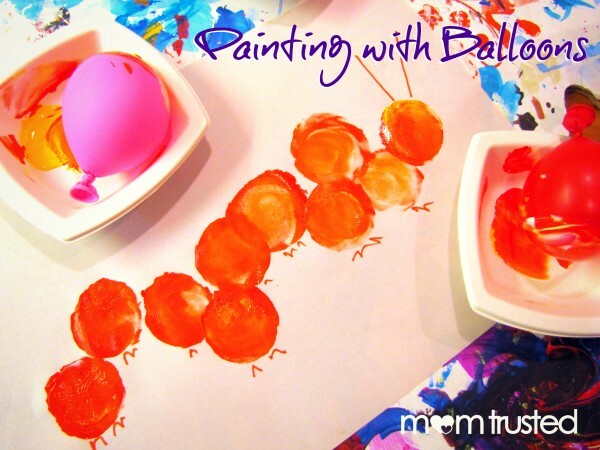 Painting with balloons gives your child a new squishy, flexible tool to work with. 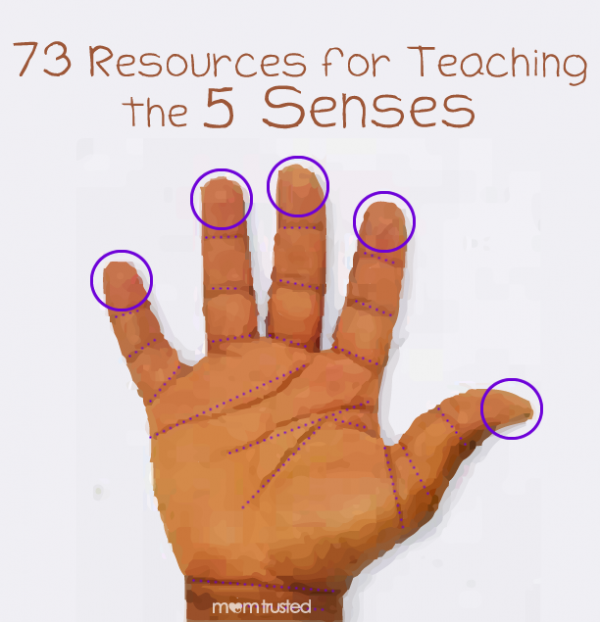 A bunch of ideas for teaching your child about the five senses. 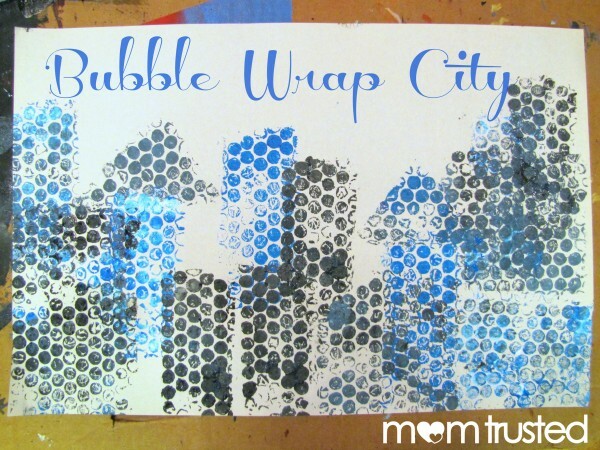 This is an adorable printmaking idea that your kids will love. I want to try this on canvas next time! 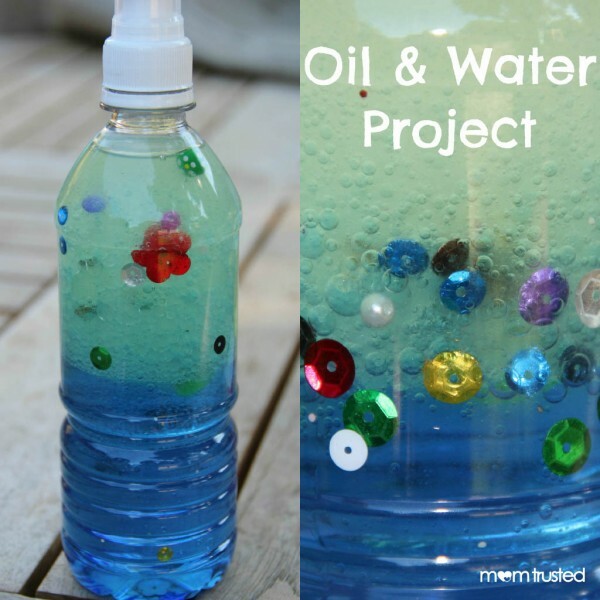 Fun little science project that’s easy, you probably have everything you need on hand, and the kids get to keep their experiment to play with. We made this as a gift for my mother’s garden. She loved it and was surprised at how easy it was to replicate this project. 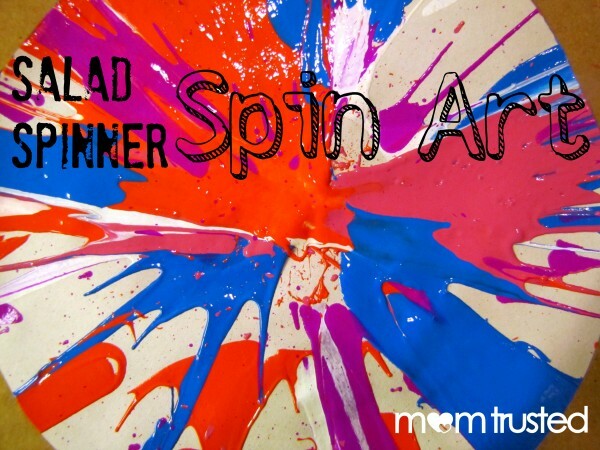 I am totally fascinated by spin art. My kids could do it for hours because each piece turns out different. 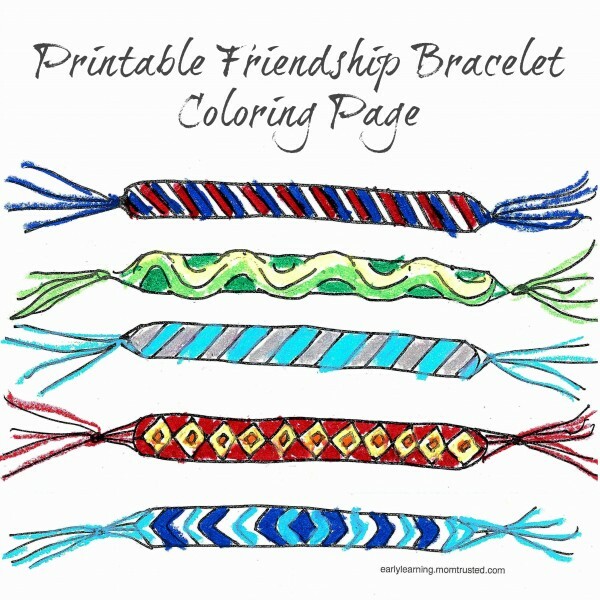 Cute printable coloring page for your little friendship bracelet makers. Just in time to start the school year. Looking for a gift idea for grandparents? 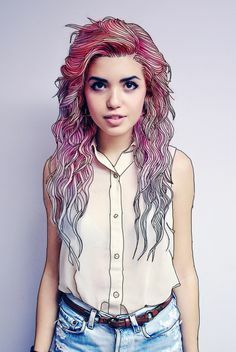 This one is perfect. 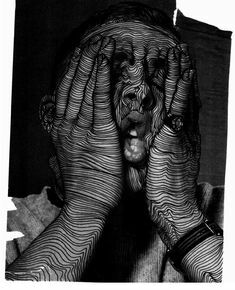 Click through to see how to make this reverse hand print artwork. 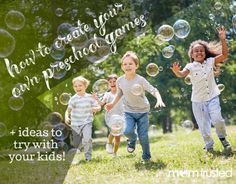 Also be sure to like us on Facebook and follow us on Pinterest to get your daily preschool activities! 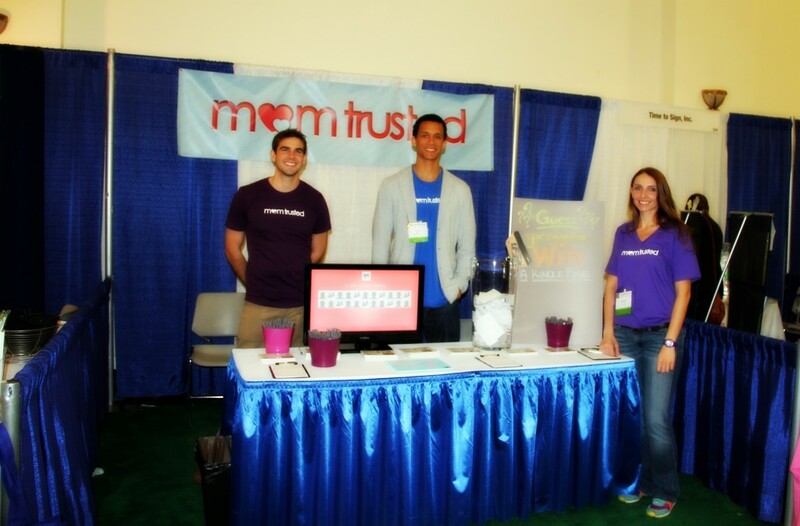 Thanks for stopping by our booth at 2012 CAEYC Conference! Come see us in San Diego this week! We’ll be exhibiting at the 2012 Annual CAEYC Conference and Expo in San Diego March 15th – 17th. Stop by our booth and say hi. Enter to win a new Kindle Fire and find out how well your center is connected online…ps it’s actually pretty astonishing to learn how many people you’re connected to.